The exterior paint colour immediately identifies the car as being designed to order, a service available to all McLaren customers through McLaren Special Operations. 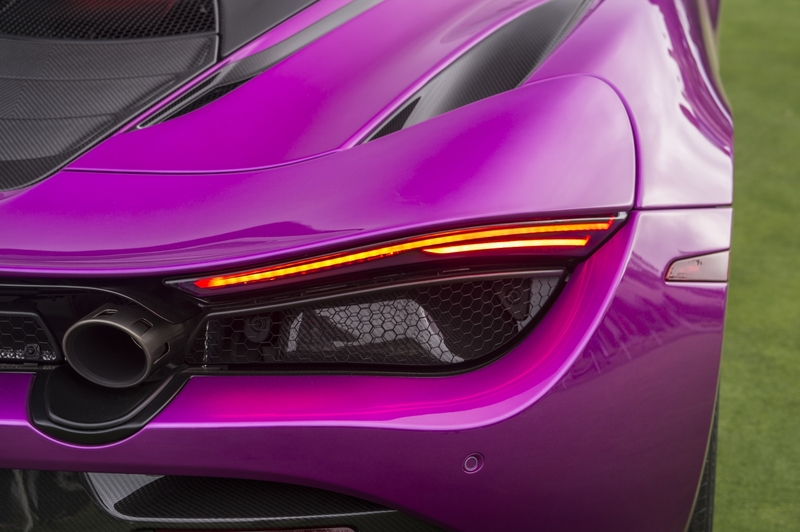 Named ‘Fux Fuchsia’, the colour was created for Mr Fux by Rolls-Royce Motor Cars Limited and subsequently redeveloped by MSO; Mr Fux will retain exclusive rights to its use on any other McLaren vehicle. The distinctive hue also features as a detail on the lightweight wheels, contrasting with the platinum finish of the alloy. Inside the car, door appliqués, a pinstripe on the steering wheel and even the rear-view mirror are all in body colour, providing highlights of fuchsia in a cabin that is otherwise resplendent from headlining to cup holder – and almost everything in between – in MSO Bespoke white leather with white stitching. White Alcantara® floor mats, again with white stitching, complete the theme. In addition to the bespoke elements of the vehicle, the exhaust and window surrounds are in Stealth grey finish and carbon fibre components from the MSO Defined range have also been specified. These can be ordered on any McLaren, of any colour. 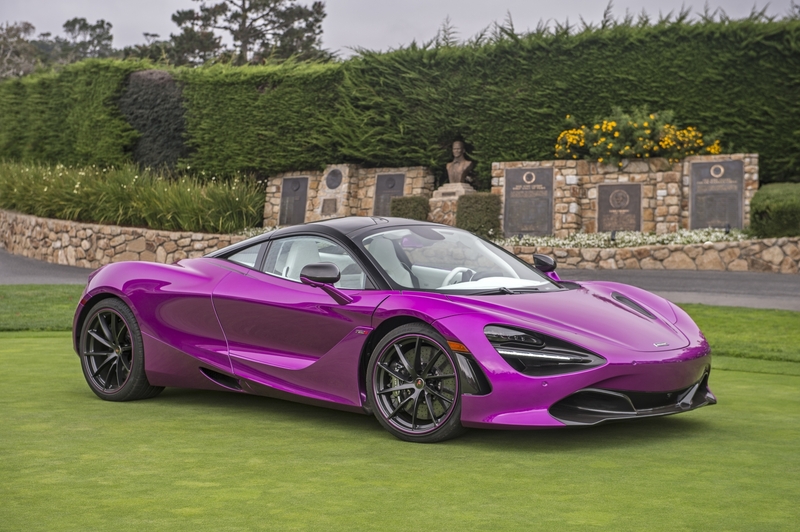 Michael Fux is renowned as a collector of highly desirable, rare cars and has previously commissioned a McLaren 12C in McLaren Orange, a 12C Spider in bespoke purple and a McLaren P1™ in bespoke green.